Mention Japan and two things come to mind: the beehive megapolis that is Tokyo and the nation’s most famous culinary export, sushi. Yet, neither of these two could possibly exist without an accompaniment. 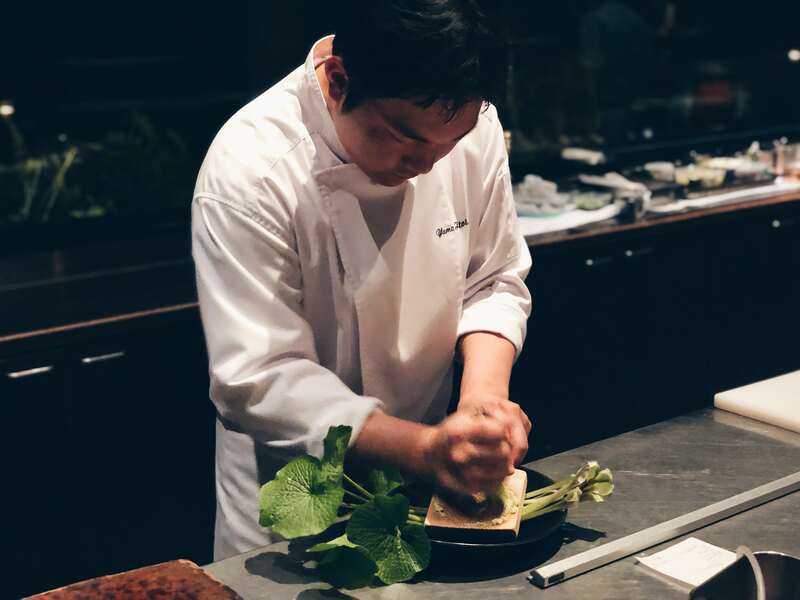 If buzzing Tokyo is the yin, Japan’s many relaxing ryokans are the yang; and where there is finely aged sushi, there’s wasabi to compliment the decadence. Both of these can be found in Shizuoka Prefecture, a coastal region that can be reached from Tokyo in just under an hour via the Shinkansen. This prefecture is home to some of Japan’s greatest offerings. Take for instance the ryokans in Izu Peninsula. These are often perched near rocky streams with hillside green tea plantations that stretch as far as the eye can see. 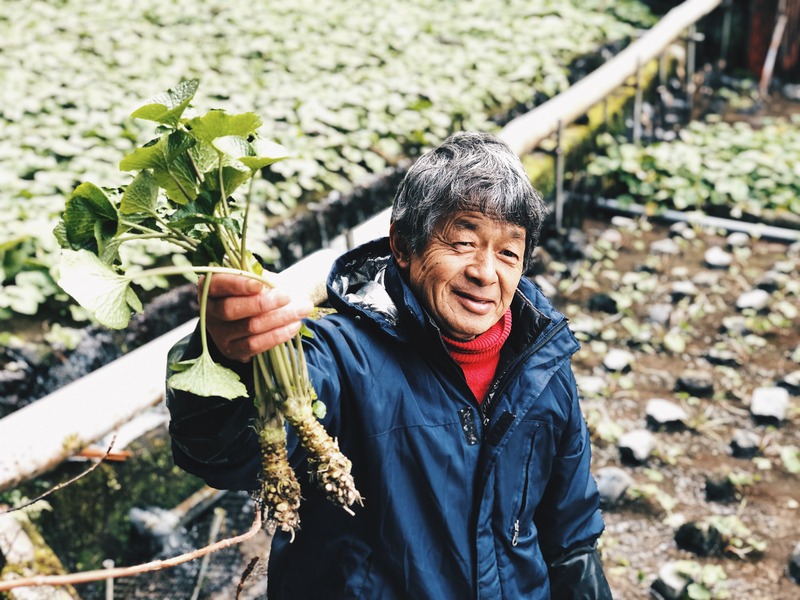 Here, the waters are so pristine that wasabi — an incredibly finicky plant — thrive in sprawling highland farms. But perhaps the best part is that it’s the home of Mount Fuji which looms majestically in the distance, especially in Fujinomiya. It was there we realised why the mountain has such an immense spiritual and aesthetic significance on the Japanese culture. 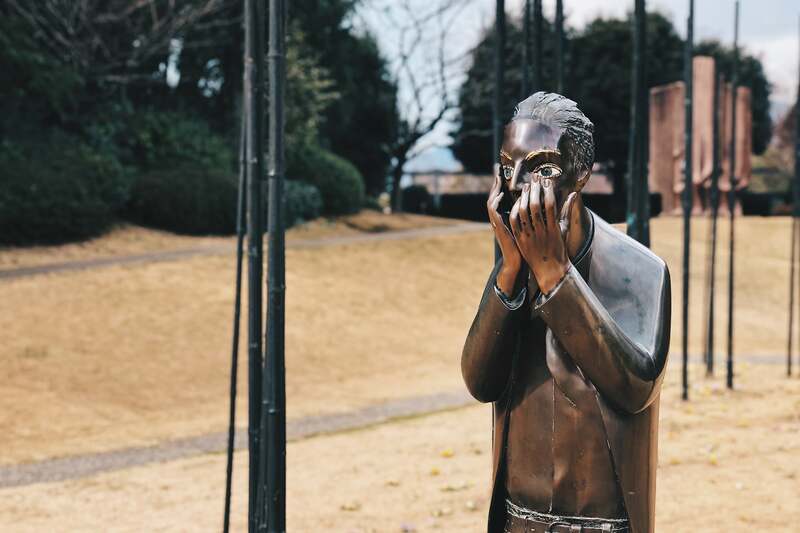 Despite the sheer diversity of attractions, it’s actually possible to see all of Shizuoka Prefecture in just three days — especially if time is tight. Those looking for a crash course on this scenic riviera can look no further than our recommendations below. But if you ask us, stretch your holiday out a little longer and absorb everything that this abundant prefecture has in store. Here’s what we recommend. There’s a modest airport in Shizuoka city serving domestic and international routes departing from Seoul, Shanghai, and Taipei. However, the easiest way to reach Shizuoka Prefecture is via the shinkansen in Tokyo. It’s operated by Japan Railways (look for the signs that say JR) and passengers can board either at Tokyo Station or Shinagawa Station on the Tokaido Shinkansen bound towards Osaka. Six stations serve the prefecture: Atami, Mishima, Shin-Fuji, Shizuoka, Kakegawa, and Hamamatsu. 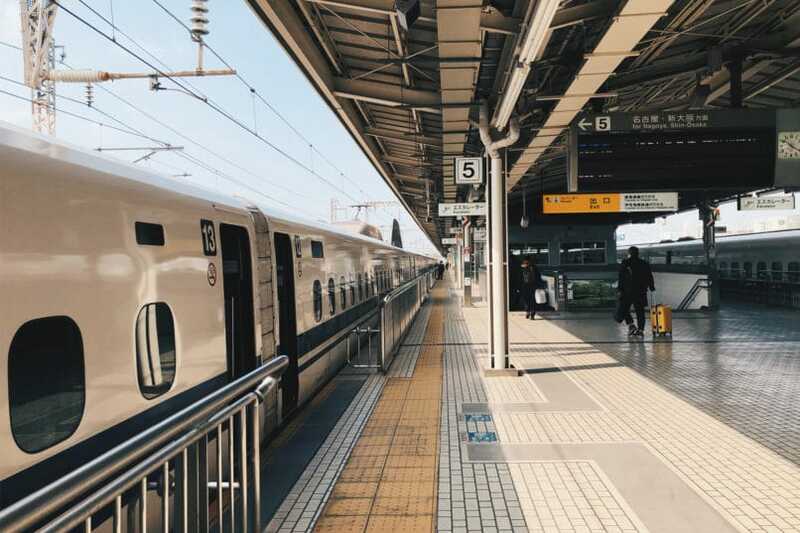 Start your trip on a zen note and alight at Mishima Station to explore the Izu Peninsula, a lush mountainous region. 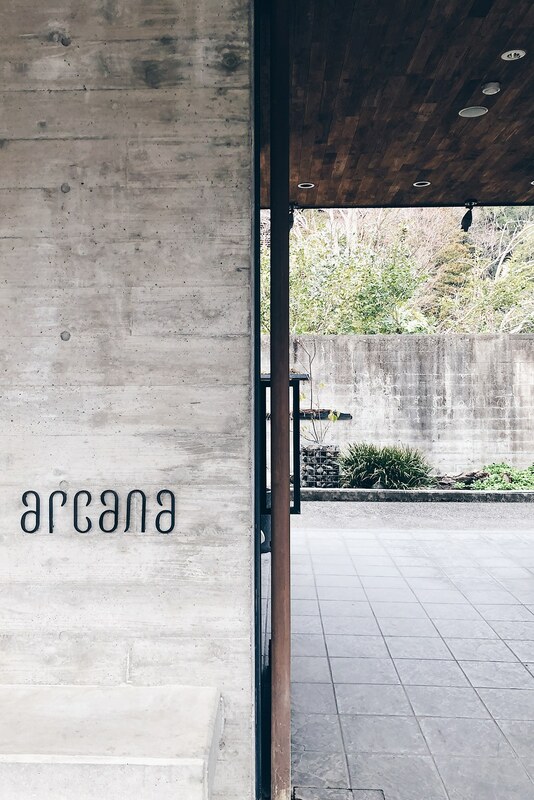 Our hotel of choice is arcana izu, a 16-room ryokan with private onsens that overlook a gushing stream. 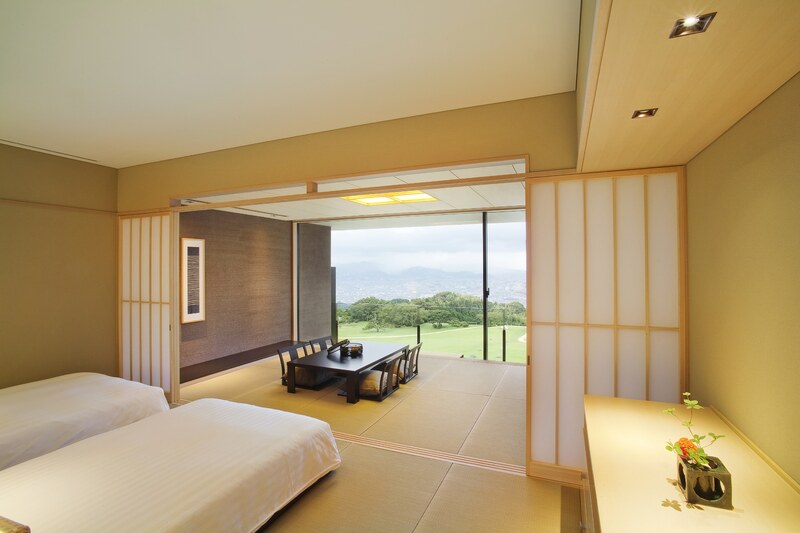 All rooms are spacious with modern fittings by Osaka furniture design firm Graf, so expect a relaxing atmosphere with Western-style furnishings complemented by Japanese standards of service. 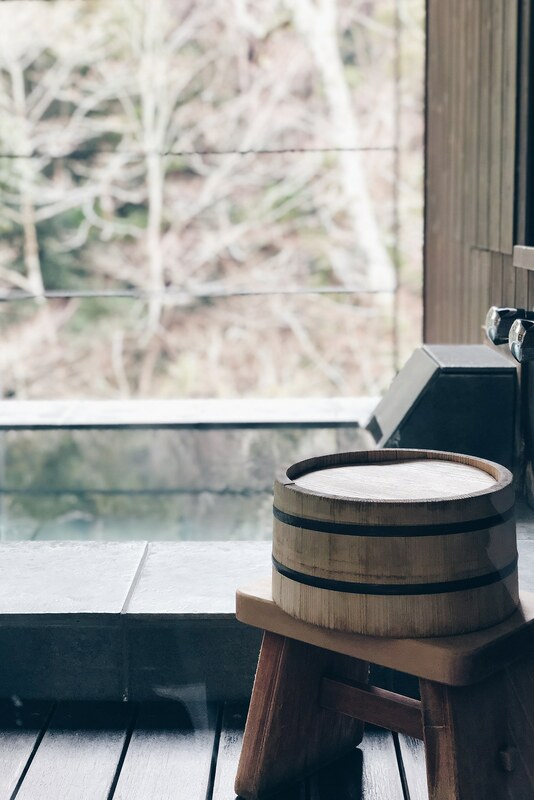 Be sure to take your time to soak in the private onsen and take in the sounds of wind rustling through the surrounding forest. Set out for the day and take a stroll around Clematis no Oka — a sprawling multi-concept lifestyle space with gardens, restaurants, cafes, and art museums. 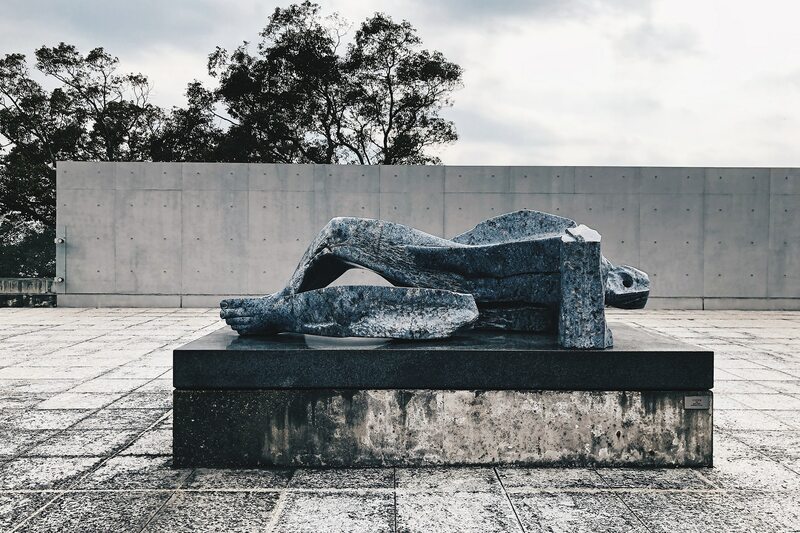 It is home to a permanent collection by Italian artist Giuliano Vangi, who is known for his sculptural forms etched out of stone, wood and so on. You won’t have to go far for lunch as there are plenty of restaurants around the area. 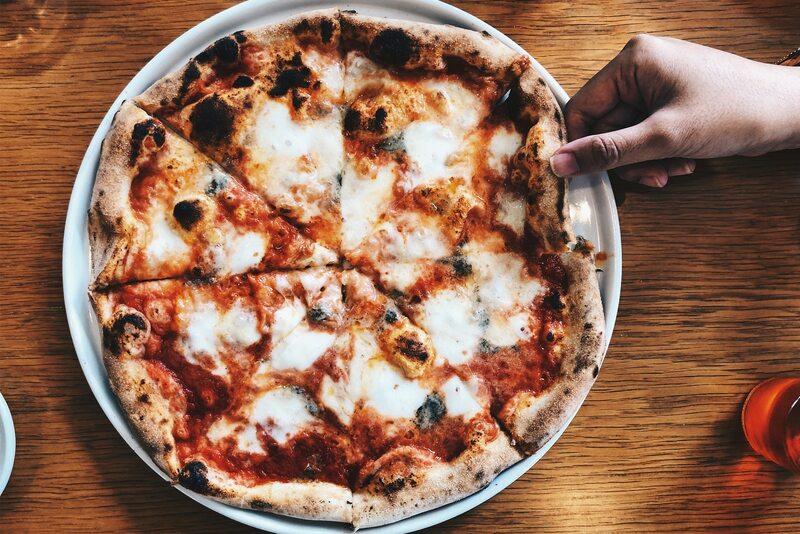 There’s Primavera, a formal Italian establishment as well as Ciao Ciao, where pizzas are cooked in a cavernous oven to crisp perfection. 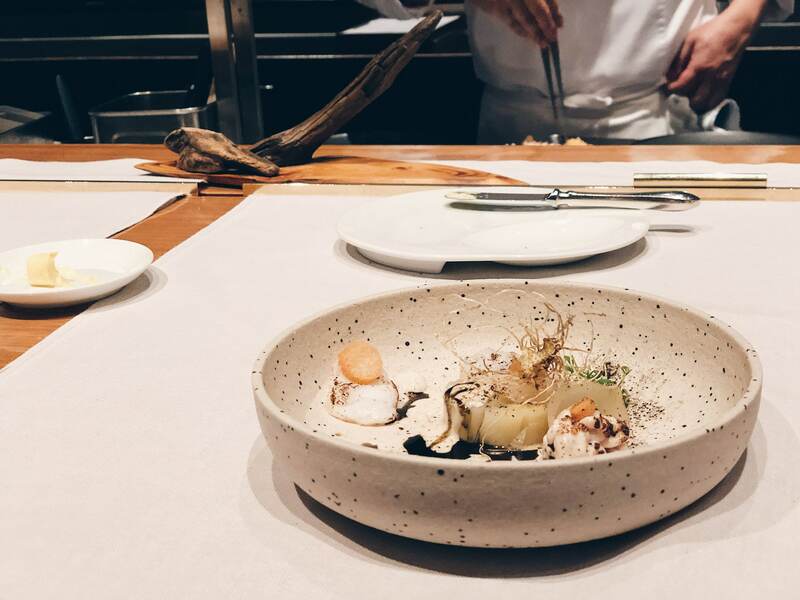 For dinner, head back to the ryokan’s restaurant where chef Yuma Itoi presides over a counter dining space overlooking the forest. 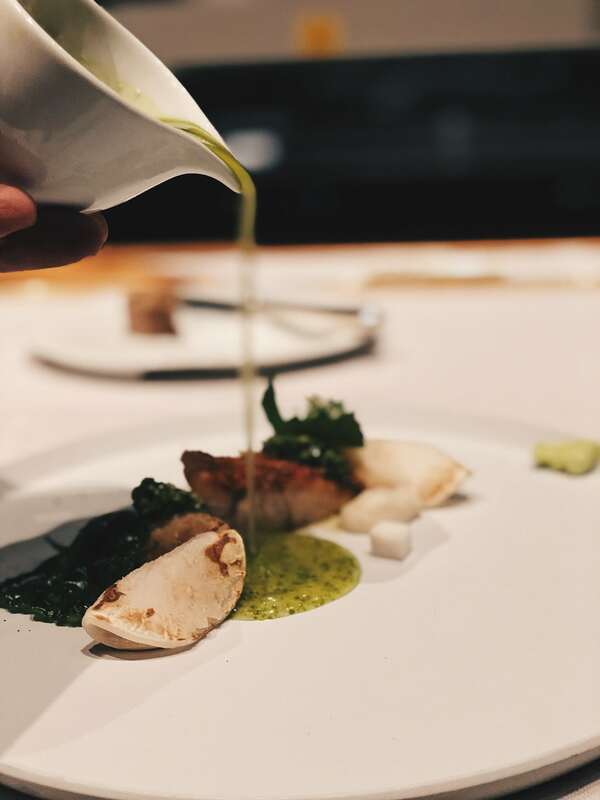 The restaurant specialises in serving up local produce — from wild venison to wasabi grown a mere 40-minute drive away. It’s a rather lavish affair, and one which starts out elaborately with small bites set into tree branches and progresses over the course of three hours. 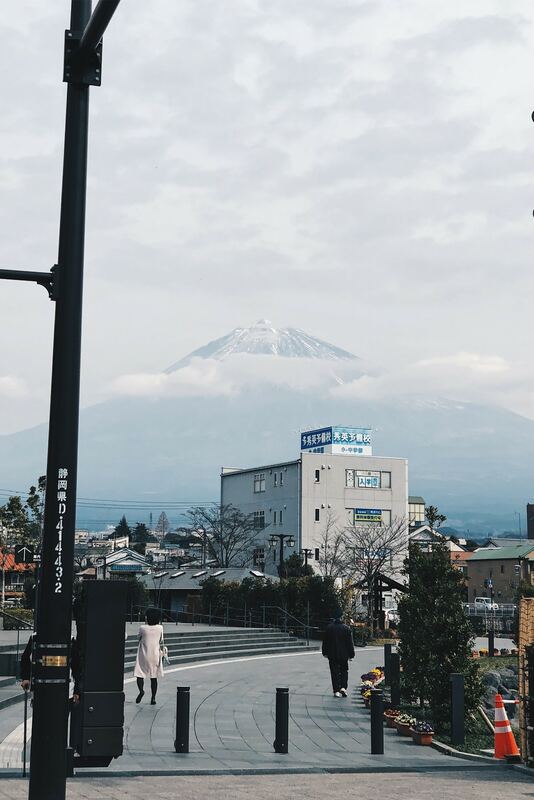 Few symbols have captured the Japanese imagination as much as Mount Fuji, and it’s only when one sees it in plain sight that one understands why. In Fujinomiya, a city located on the southwestern slopes of the mountain, its powdered peak stands resplendent, peeking through the clouds. Fujinomiya is typically where climbers, past, present and future start their ascend. For the regular travellers who may not yet be ready to scale its heights, there are two main attractions: the Mt. Fuji World Heritage Centre and the Fujisan Hongu Sengen Taisha Shrine, built over a thousand years ago. 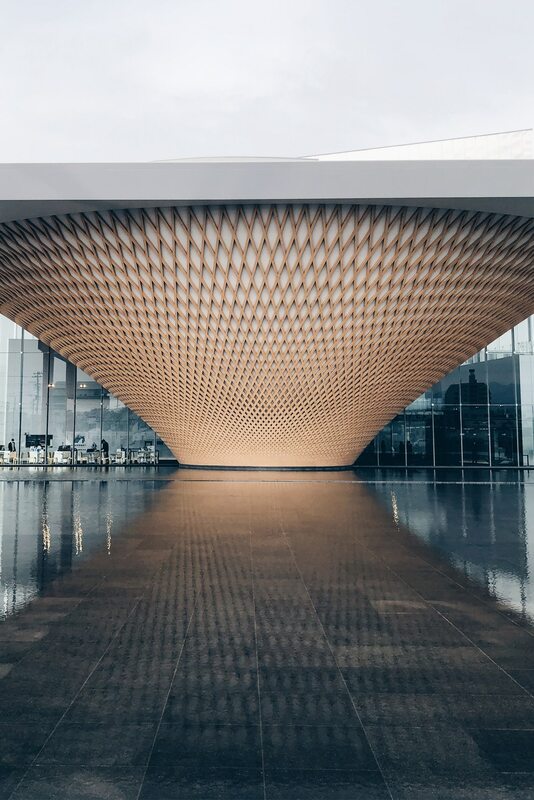 The heritage centre was designed by Shigeru Ban Architects in an inverted conical structure of latticed wood. A pool sits in front of the building, revealing a poetic expression of Mount Fuji reflected in a body of water. Inside, visitors can expect a helical slope featuring projections of Mount Fuji’s different elevations. Exhibition rooms showcasing the mountain’s role as a spiritual and artistic symbol are located at each end. An observation hall awaits at the top, offering an unobstructed view of the mountain. 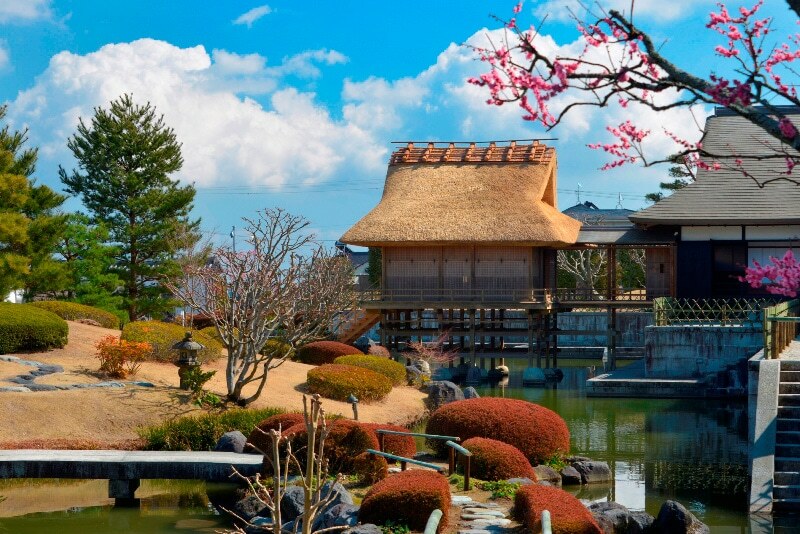 Head to the Shinto shrine a 10-minute walk away and soak in its sense of history. Over 500 sakura trees are planted here so if you’re in Japan during the right season, the spot will offer plenty of opportunities for shots of cherry blossoms with Mount Fuji in the background. 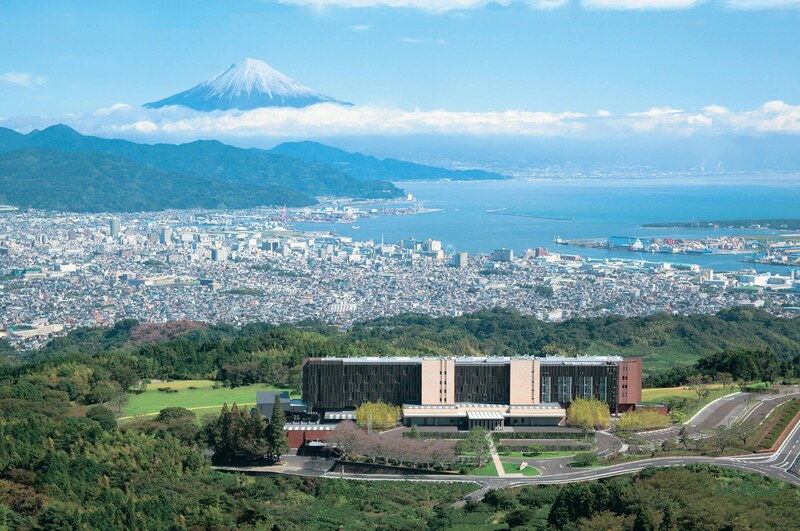 The Mount Fuji experience doesn’t have to stop there. 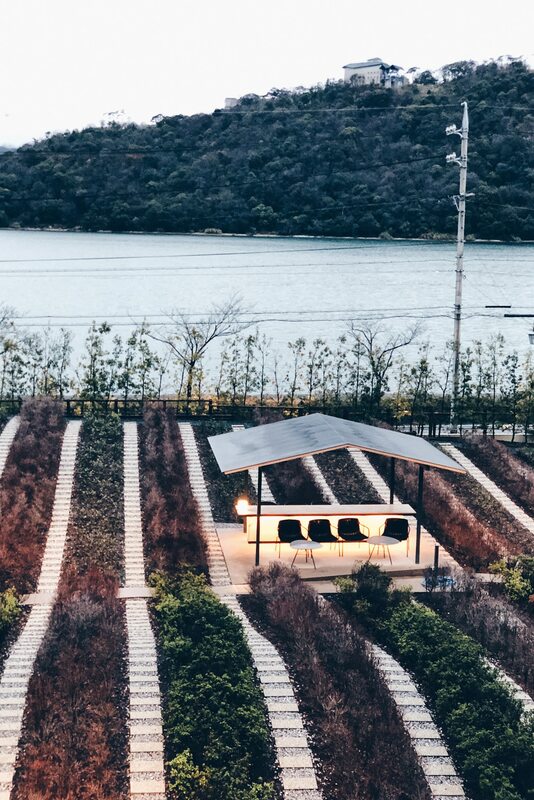 For accommodation, check into Nippondaira Hotel where 80 percent of rooms offer breathtaking views of Suruga Bay and Mount Fuji. 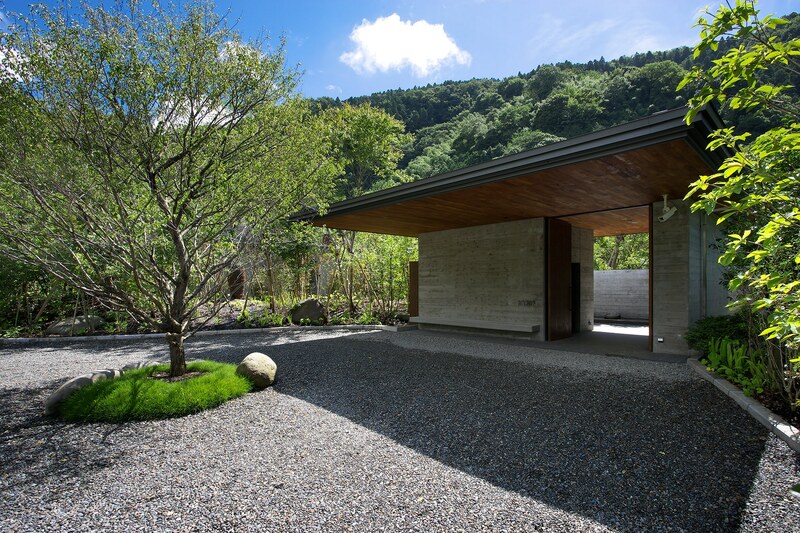 The hotel is surrounded by a sprawling 6.6-hectare garden, dotted with stone sculptures by artist Masatoshi Izumi who hails from a long line of traditional stone carvers. The rooms itself are large, measuring 45-metre square. There’s even a balcony terrace with sliding doors for you to open and feel the breeze. Food-wise, guests won’t have to worry as the hotel is rife with excellent dining options. 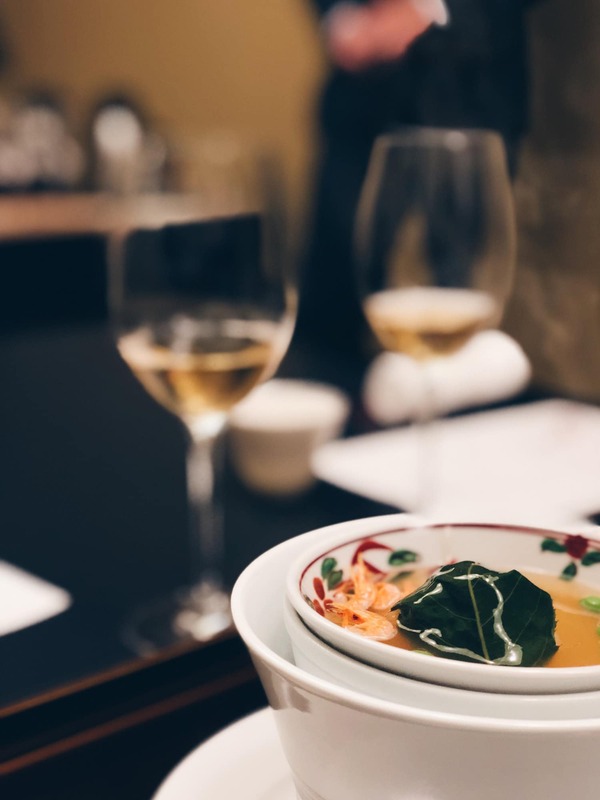 In an homage to green tea, Japan’s most famous beverage, the hotel will be working with tea masters and organising tea pairing dinners to savour its nuances. After a good night’s rest, head out for the third day to immerse yourself in Japan’s most famous beverage: green tea. 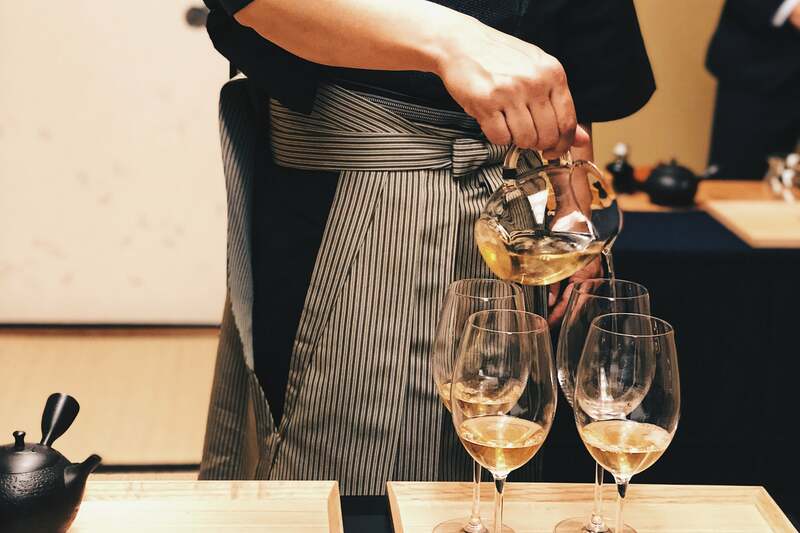 Shizuoka Prefecture produces a whopping 40 percent of all green tea in Japan and here, the drink is given the same refined connoisseurship than that of wine. 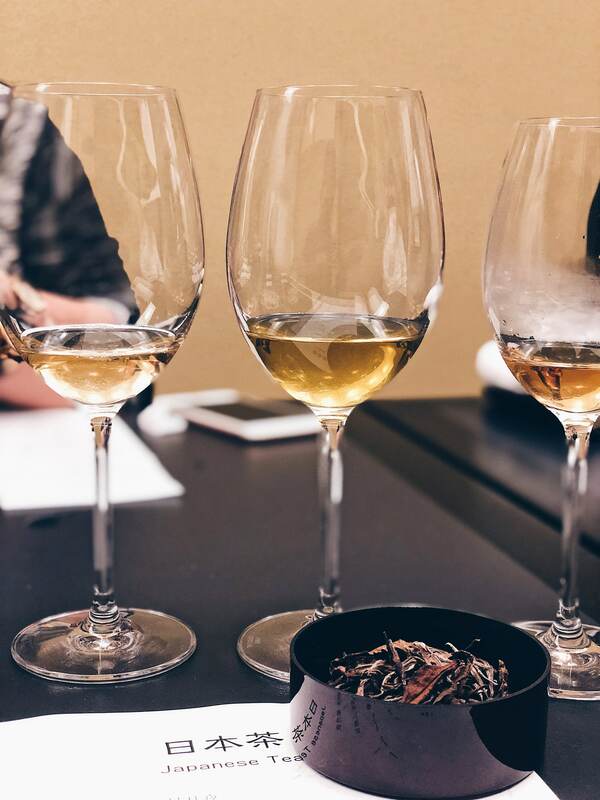 Each region is known for its specific terroir, as well as methods of drying and processing the leaves. But how different can one label differ from the next, really? Begin your journey at the Tea Museum to find out why. The educational space offers a macro view of the world’s tea cultures and hundreds of samples of varieties to see, touch and smell from across the world. 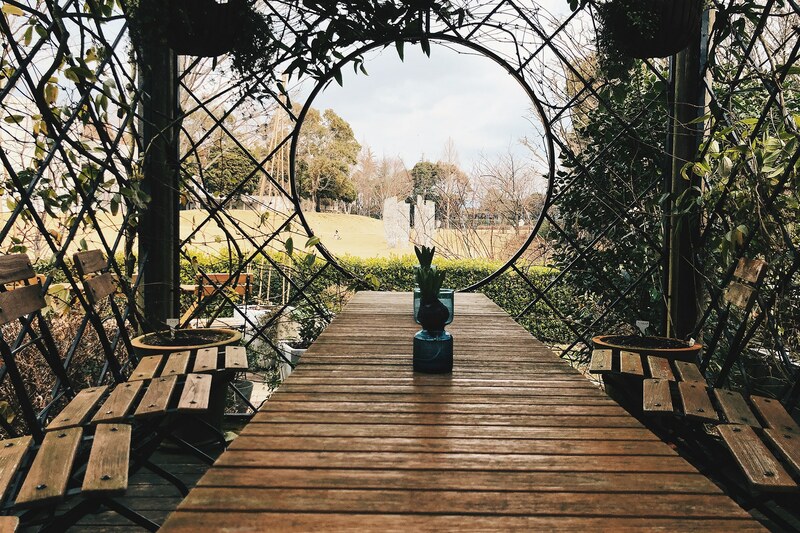 There’s also an entire floor dedicated to Japanese teas that we found most fascinating, a tea house to experience a tea ceremony, and a store filled with teas (and green tea snacks) from all over Japan. 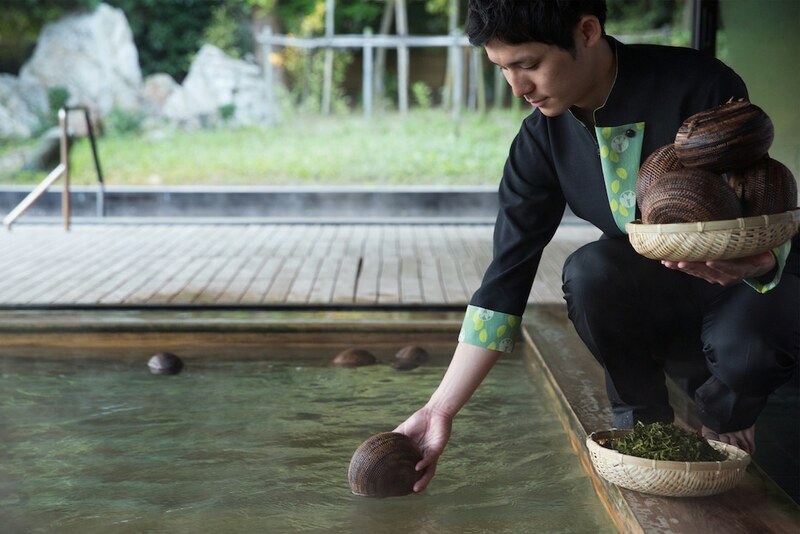 Extend this green tea experience and check in to Hoshino Resorts KAI Enshu, where tea is so central to its operations that there’s a small plantation on site as well as a giant wooden tub in the private baths where fresh green tea leaves are placed in small baskets to infuse into the waters. Don’t miss the exclusive tea room — there’s only one in the entire property and it’s decked out in traditional Japanese interiors. However, it comes with an induction stove and two types of loose-leaf teas to brew after dinner and when you wake up. 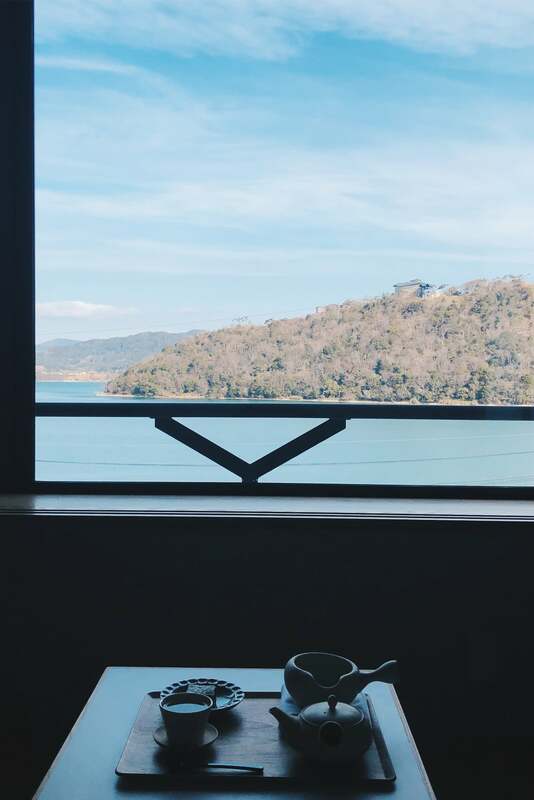 Best of all, it can be savoured with a view of the lake — it looks especially resplendent in the morning sun.